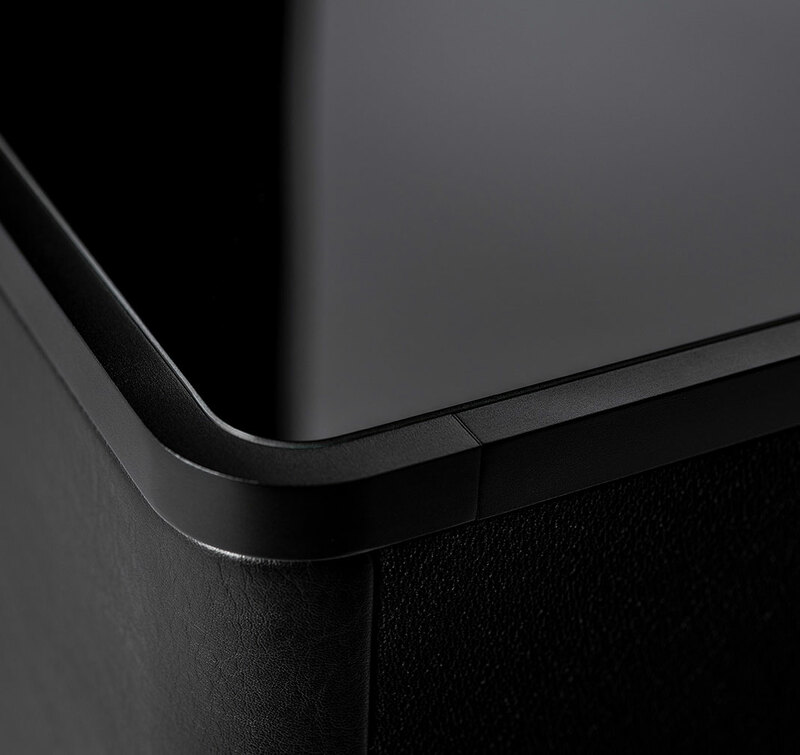 Strength and Design at the highest level. 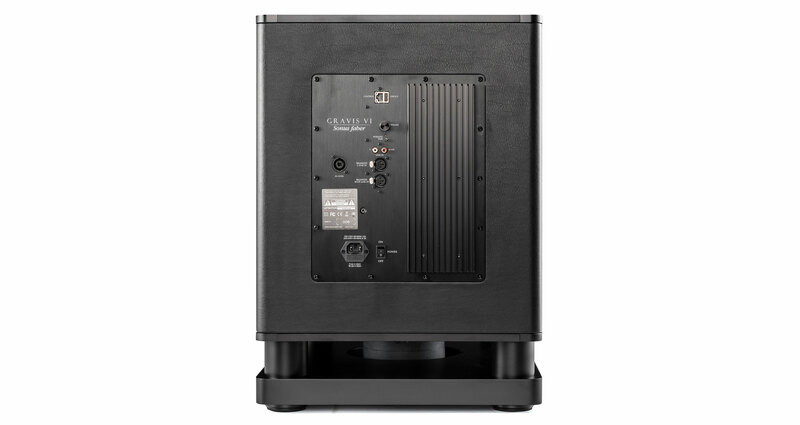 The Gravis V and VI subwoofers, the most powerful and high-end models, have been designed to be a perfect complement to the Homage Tradition and Reference collections. 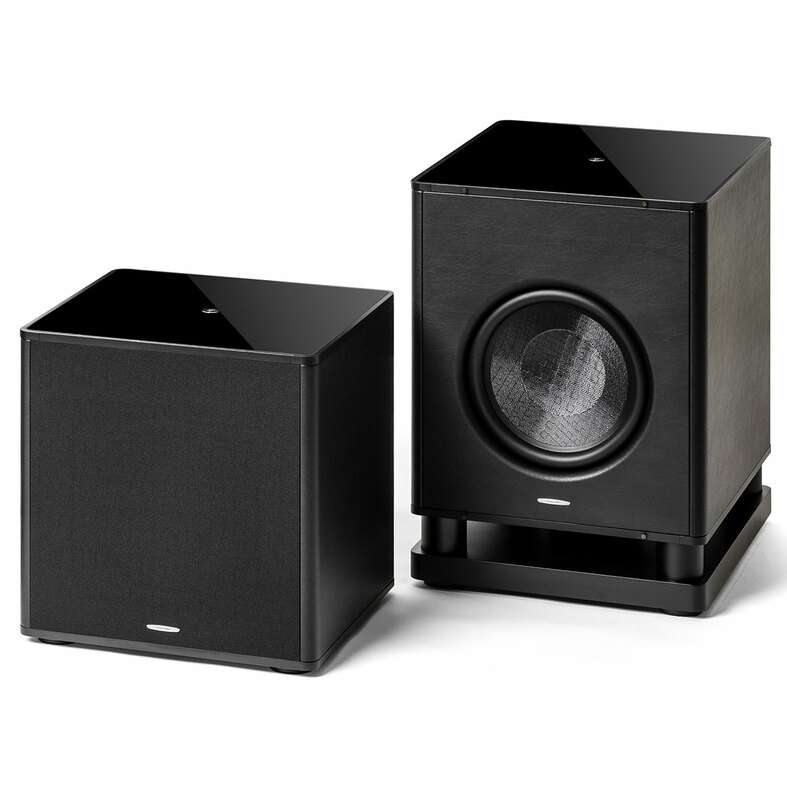 The project's goal is to satisfy the need for a powered subwoofer to match the excellent performances of those loudspeakers ranges. 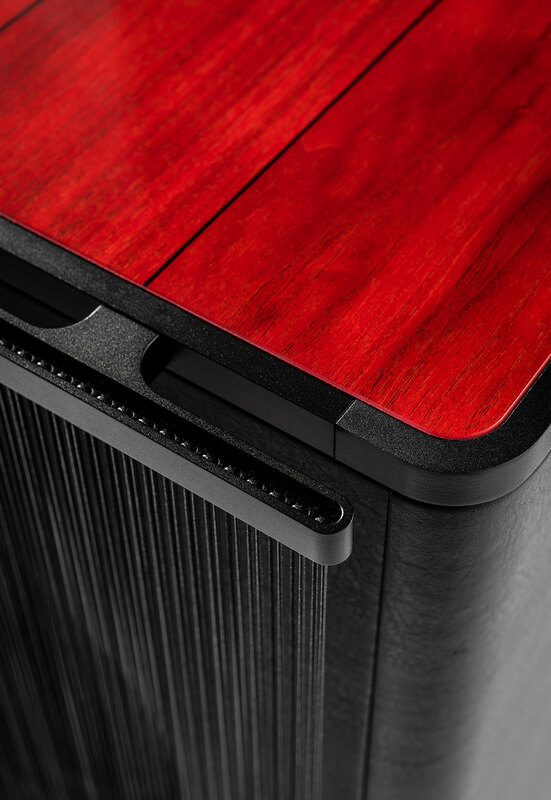 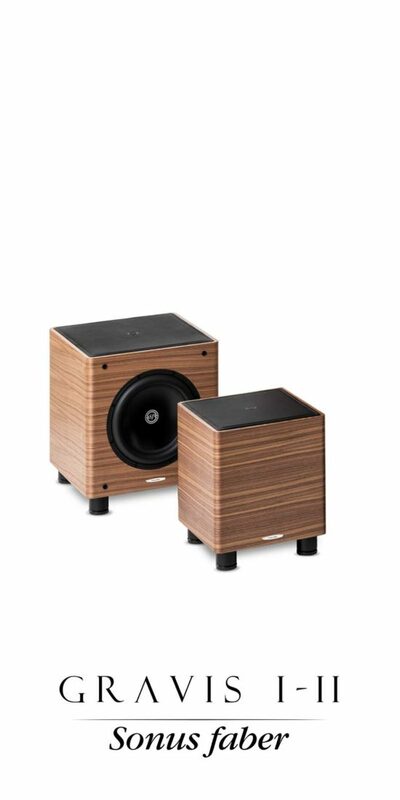 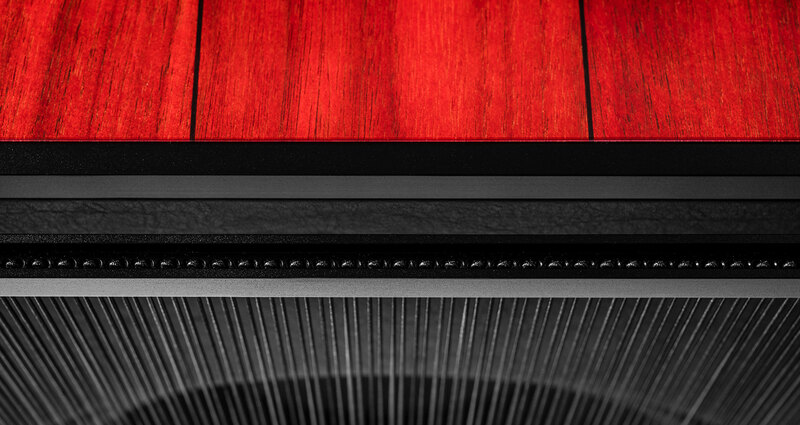 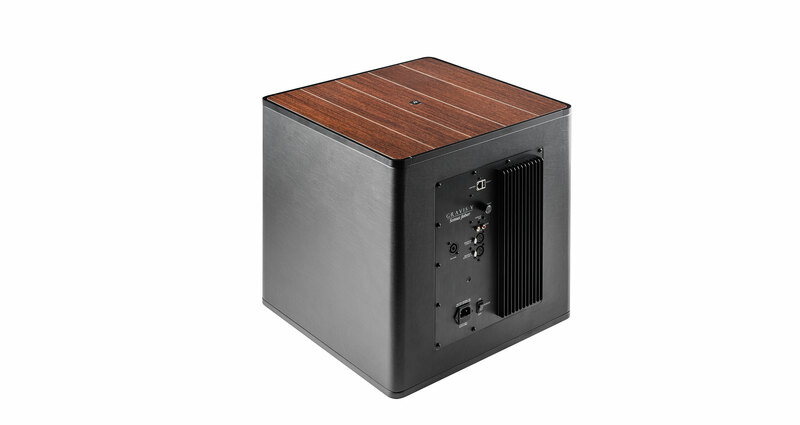 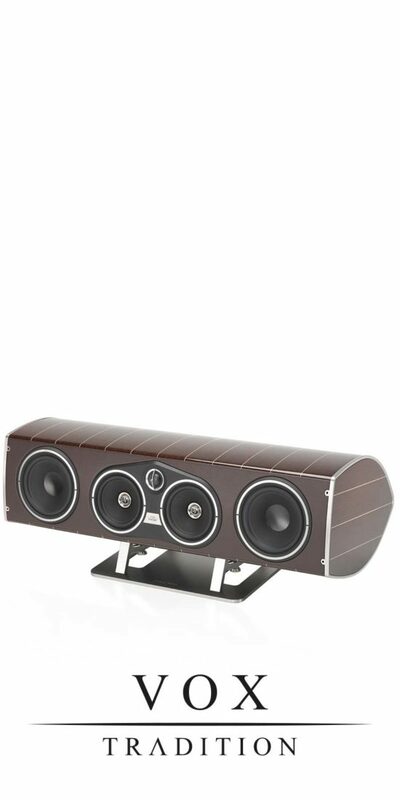 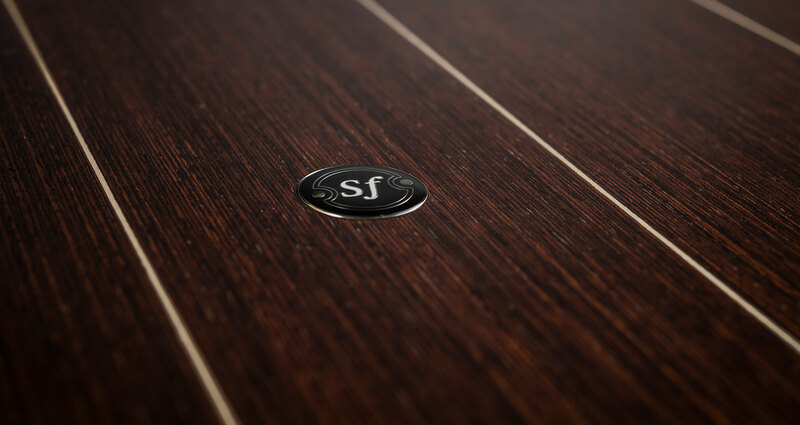 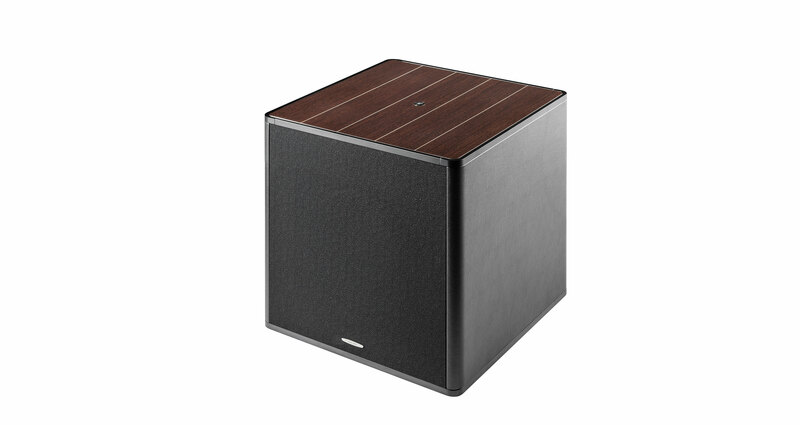 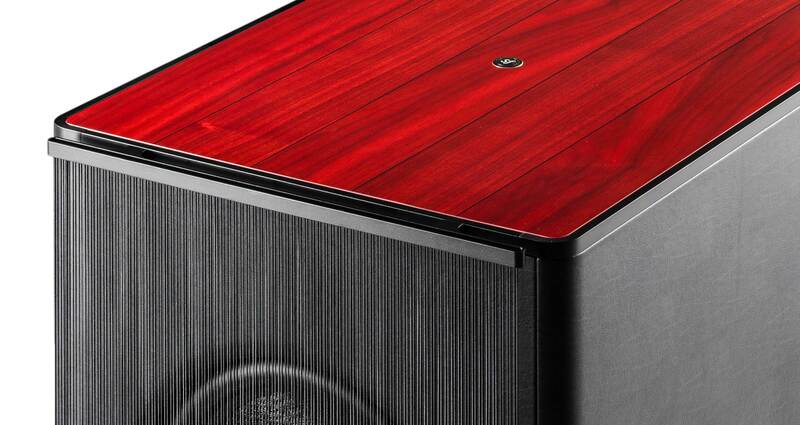 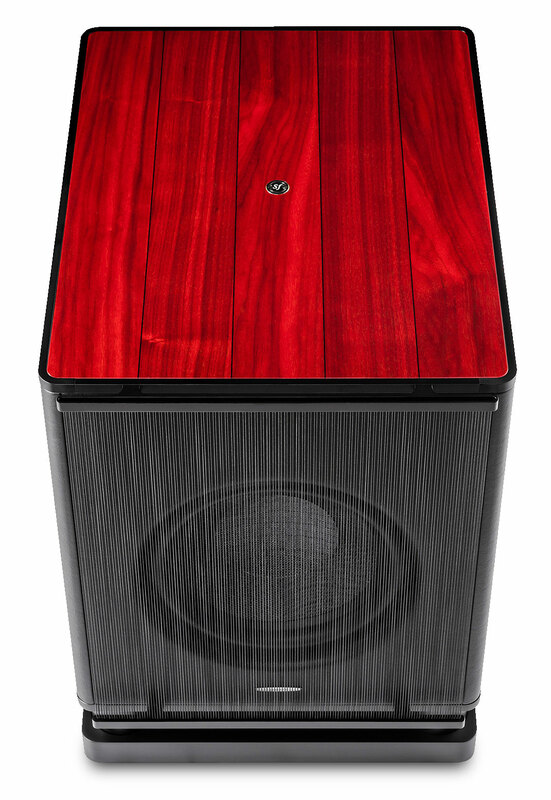 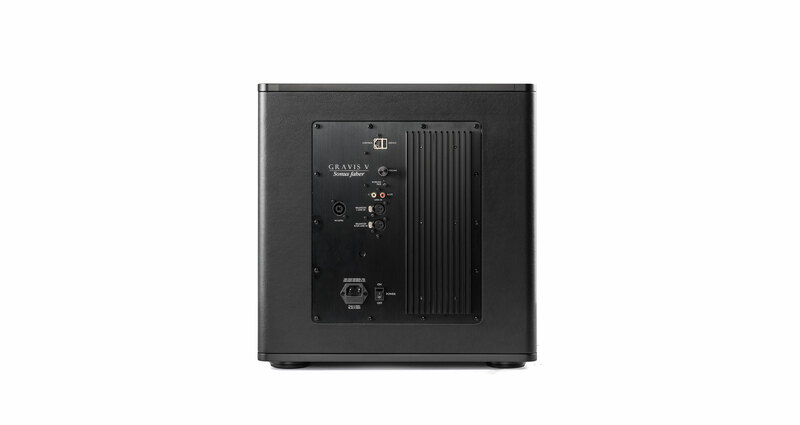 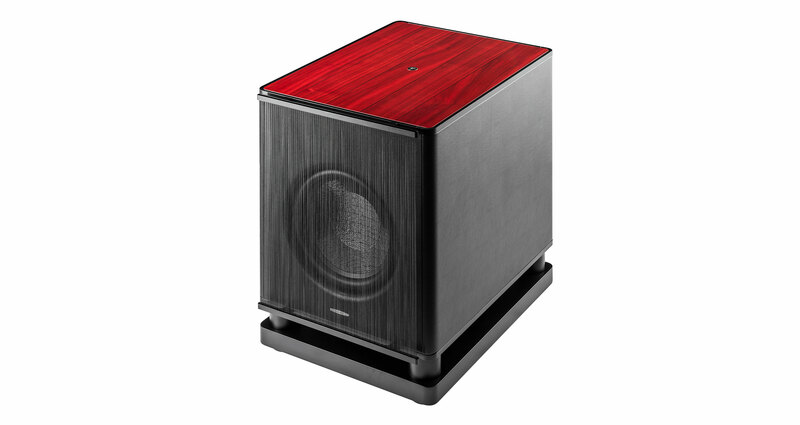 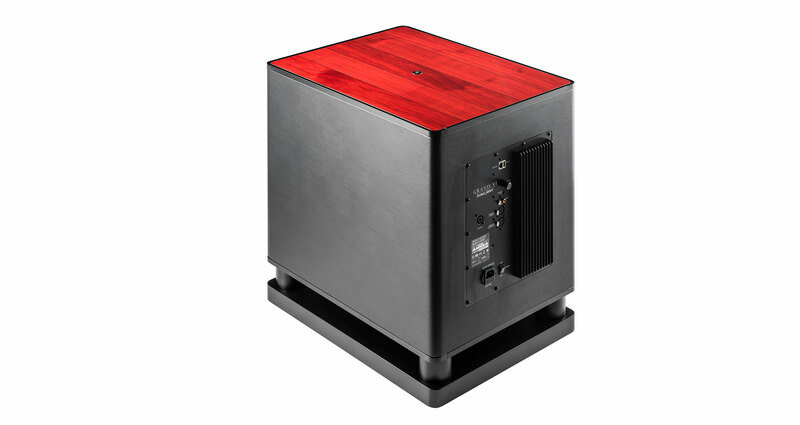 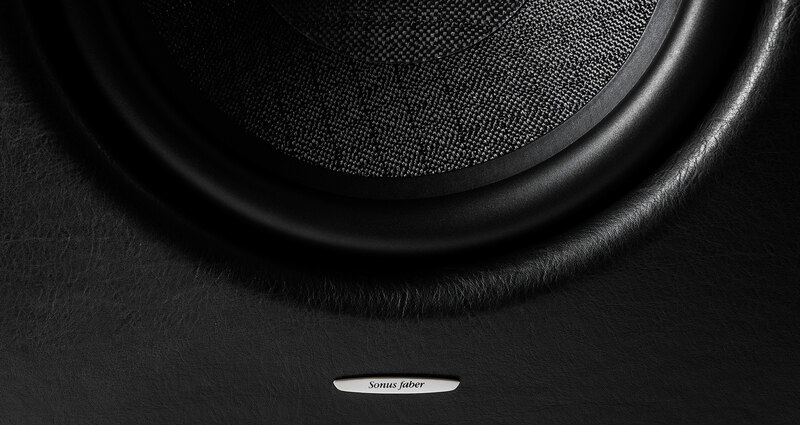 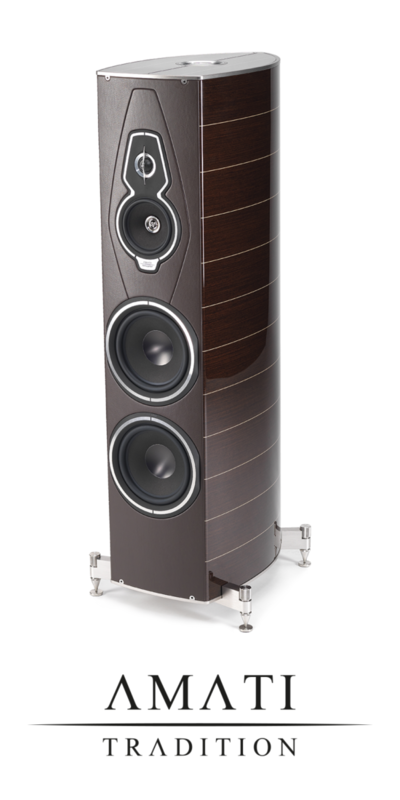 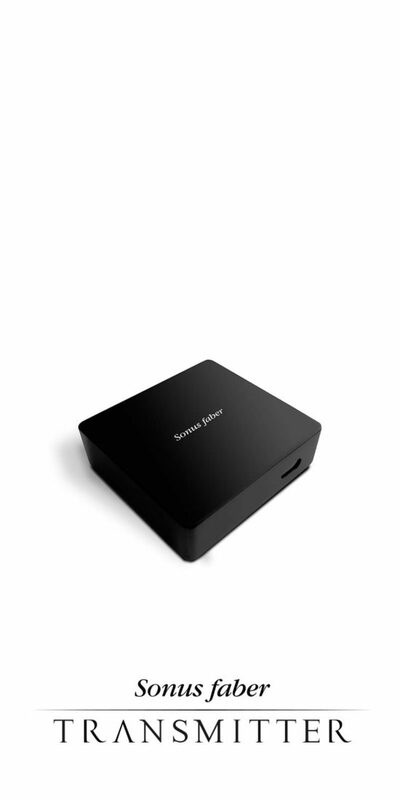 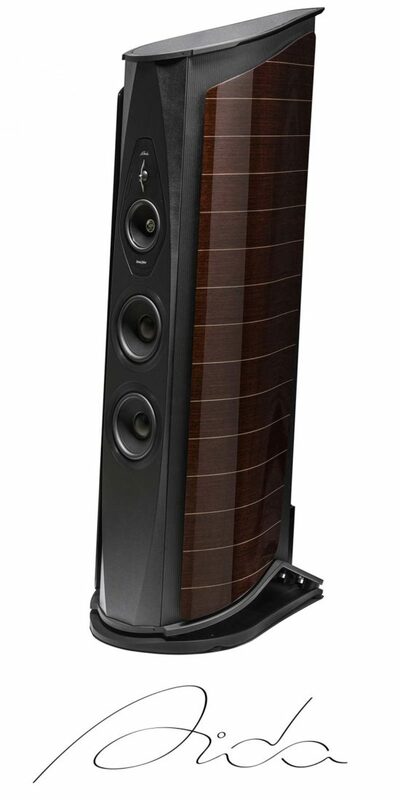 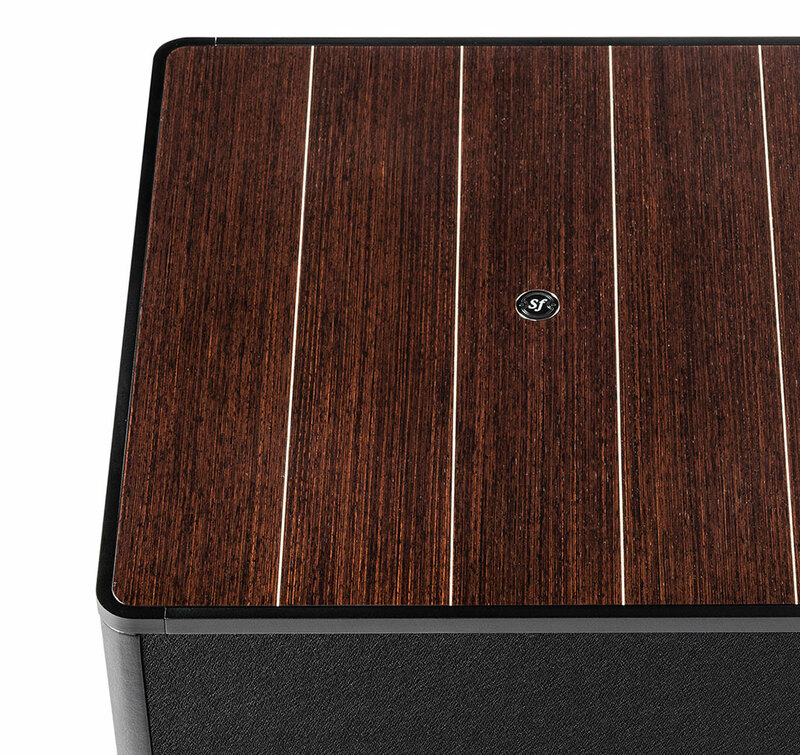 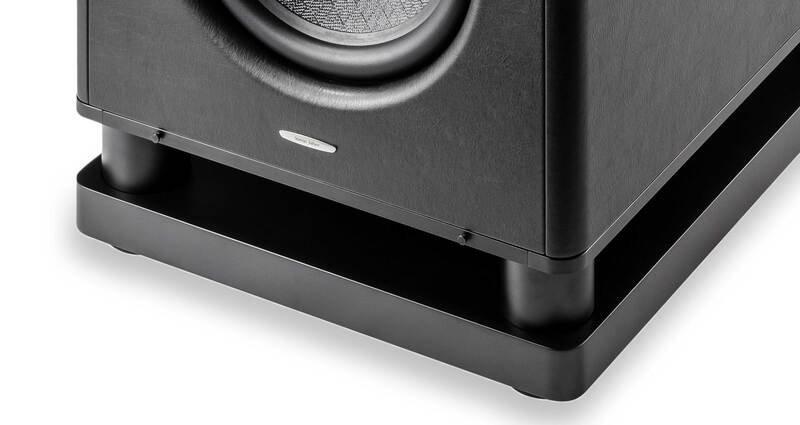 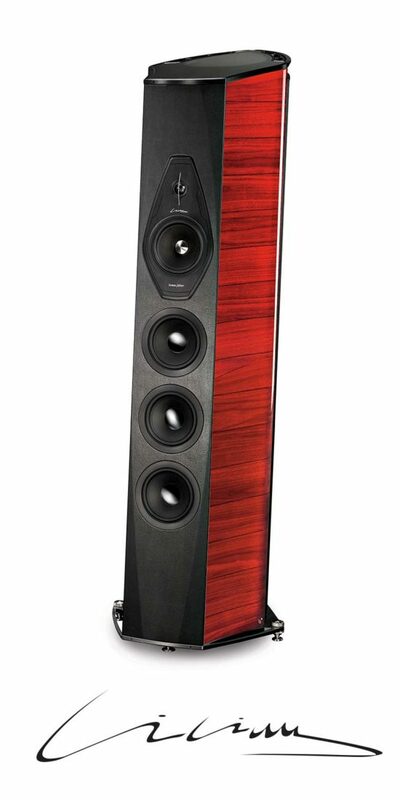 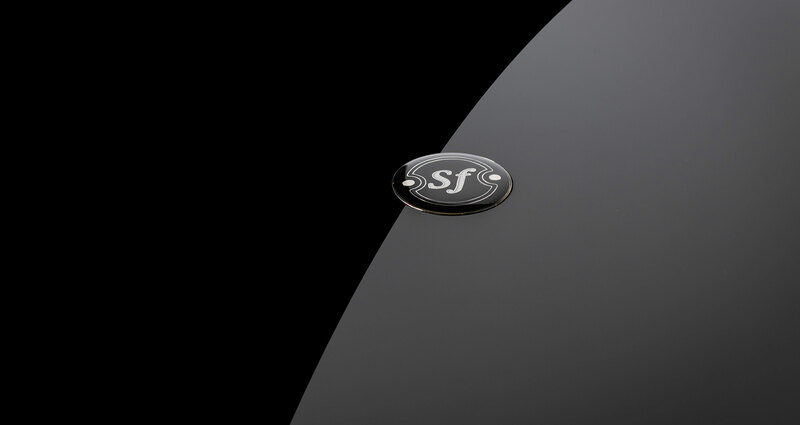 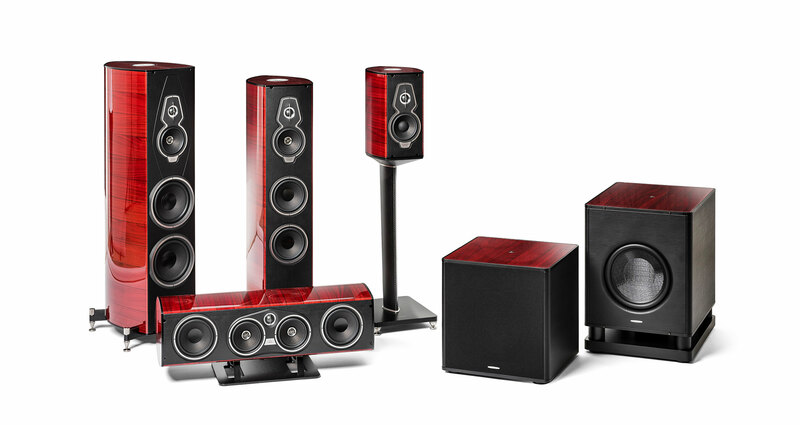 Sonus faber is not new to the arena of subwoofer design and engineering. 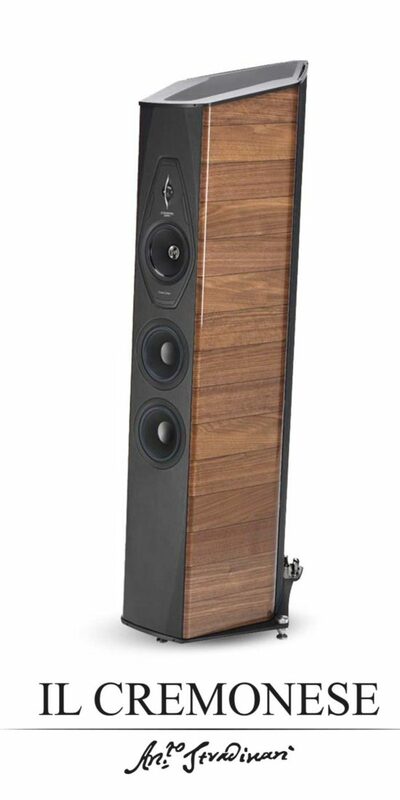 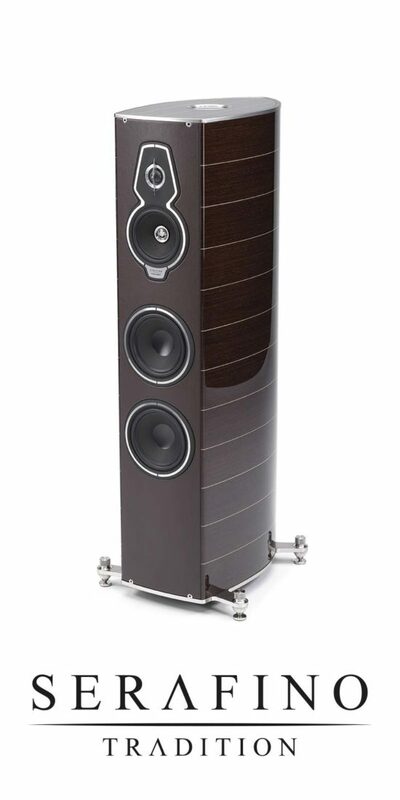 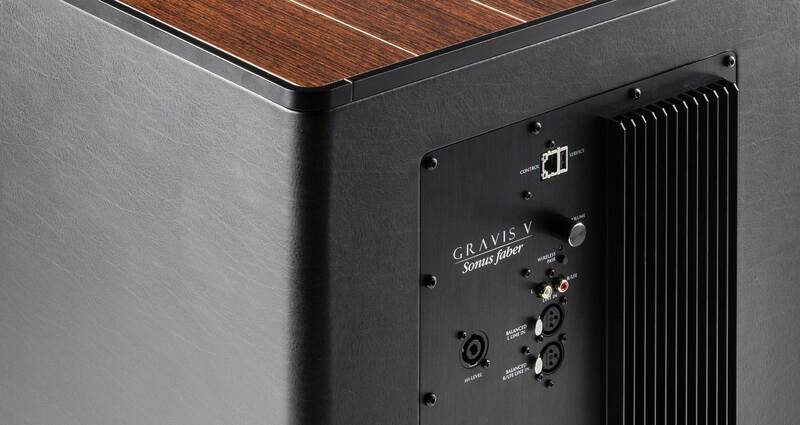 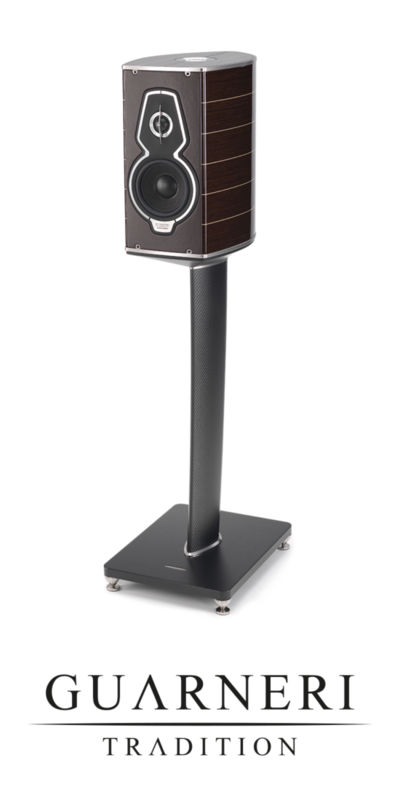 The first subwoofer project, the Gravis FB100, was launched back in 1986, ten years later was born Sonus faber Cremona M. Today, with the new Gravis Collection, Sonus faber returns to its roots, merging a ever increasing cutting-edge technology while maintaining its identity of natural sound and quality Italian hand-craftsmanship. 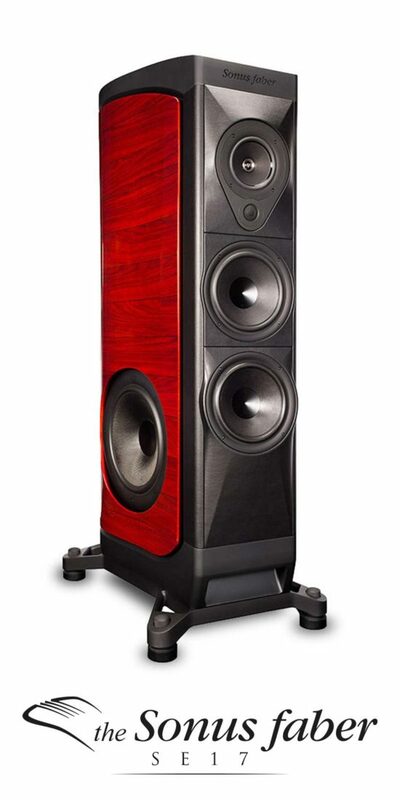 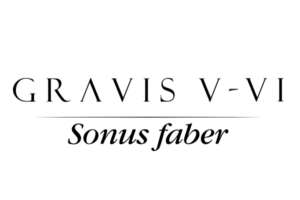 in order to optimize the dynamic impact and the sonic reproduction depth.